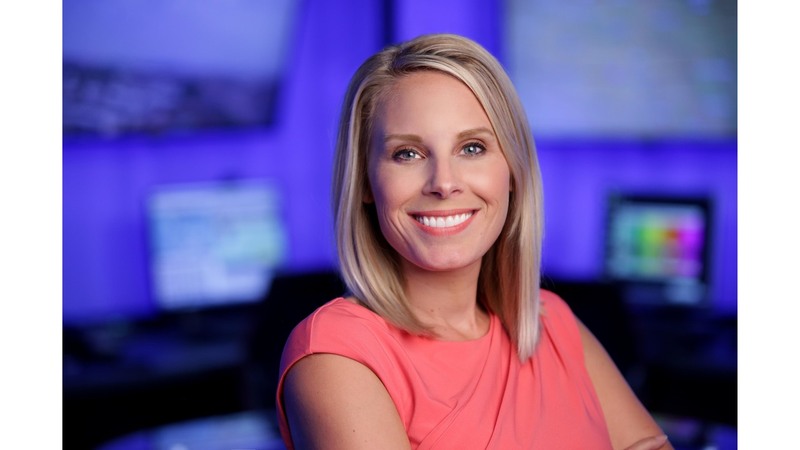 Amber Wheeler is an AP award winning Meteorologist for Good Day Dakota. She joined the KX family in March of 2012. A proud North Carolina native, Amber graduated from the University of North Carolina at Greensboro with a News and Documentary degree. She started her television career in 2006 as a Multi-Media Journalist and Newscast Director at WFMY News 2 in Greensboro, NC. One of her earliest memories was from when her father rushed herself and her sister into their church to escape the path of a tornado. It’s that day along with her memories from Hurricane Fran in 1996 that Amber realized the power of Mother Nature. She became fascinated by certain local meteorologists and news reporters and their ability to humbly talk you through catastrophic weather events. That love of science and communication led her to study Geoscience and Broadcast Meteorology at Mississippi State University. Her work in the community is where she prides herself the most. Amber taught kids the art of film making at the Boys and Girls Club, helped build homes in Minot with Habitat for Humanity after the 2011 flood. Amber was a YWCA board member in Minot, a women and children’s homeless shelter. Amber loves being outdoors, reading and traveling. She once obtained permission to travel into North Korea with her sister. Amber is happily married to the "funniest man on the planet" and has a pit-chihuahua named Tina.